Note: Today's episode is a re-airing of an episode that came out last week. 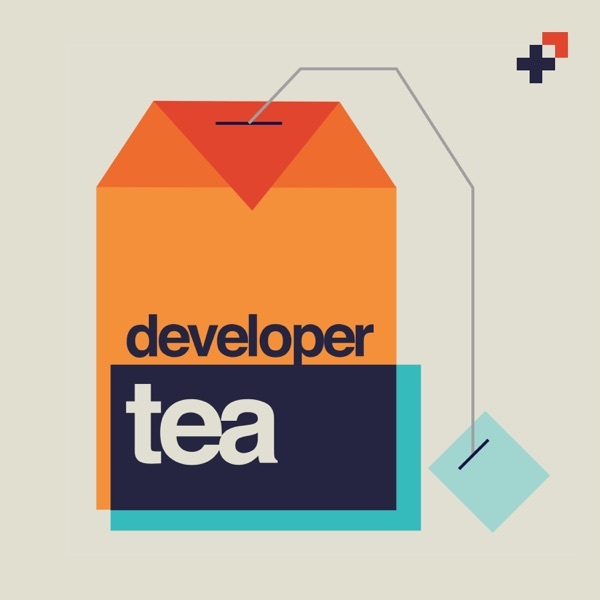 Tune in Friday for a brand new episode of Developer Tea! In today's episode, we talk about how to handle questions that you don't have good answers to. Today's episode is sponsored by Linode. Head over to Linode.com/developertea or use the code DeveloperTea20 at checkout for a $20 credit towards your cloud hosting account! Thanks again to Linode for your support of Developer Tea.